​Kimberly Jenkins is a Holistic Nutritional Counselor, Quantum Clairvoyant Healer and Mahatma Reiki Master. She has widely studied & Mastered many healing modalities including EFT, Detoxification, Reflexology, Essential Oils, Massage, Meditation and Spiritual Counseling. Kimberly’s focus as a practitioner is to use all the skills and tools at her disposal to assist her many clients to free themselves from everything in their mind, body and spirit that is keeping them from achieving Optimal Health and Radical Vitality! 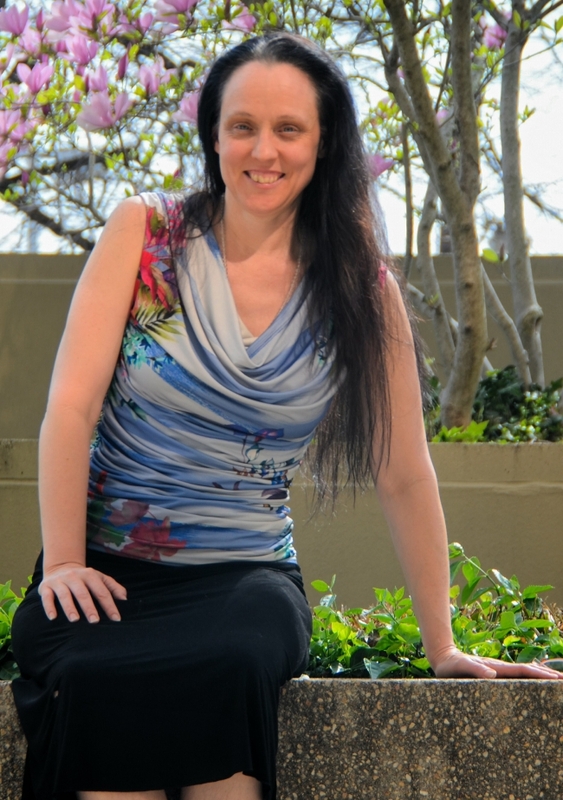 Additionally, she lovingly assists her clients with deepening their connection to Divine Source in harmony with communicating with the body. Kimberly’s programs and methods offer the gift of giving our bodies what they need! Awakening what they know and igniting your life with understanding! Kimberly is a shining example of how anyone can have great health with a proper diet. She recounts her difficult journey with numerous health issues that actually started while in vitro and continued throughout her adult life until she finally started putting dietary puzzle pieces together. We also discuss diet myths that have been passed on to us as fact by industries whose only interest is to make money, NOT provide us with healthy, live food. If you have questions about the food you’re eating, this program is right up your alley! Kimberly Jenkins also coaches people through a step by step detailed process on turning their health around by changing their diets You can learn more about this by going to her website below! This was an extremely informative and, as always, FUN program to share with you!